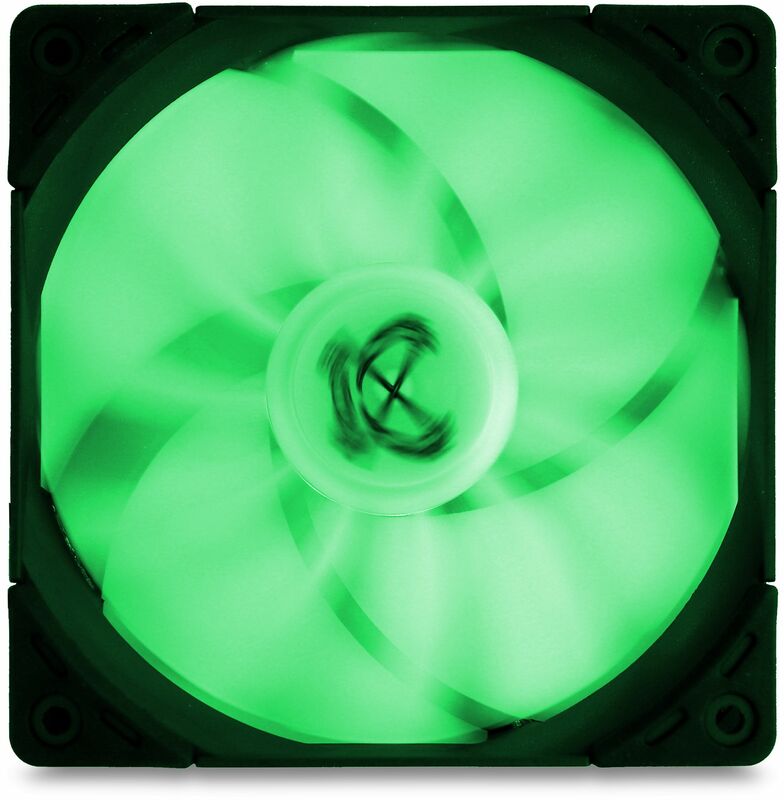 The Kaze Flex RGB PWM series combines the award-winning technology of the Kaze Flex fans with an optical revision and RGB LEDs. The all-black frame and decouplers emphasise the translucent fan blades illuminated by eight LEDs. A 4-pin 12V RGB connector allows regulation by standard RGB controllers. Thanks to an additional pass-through plug, several fans can be chained together. The outstanding performance of the Kaze Flex range remains untouched. The Sealed Precision FDB bearing ensures a service life of more than 120 000 hours. 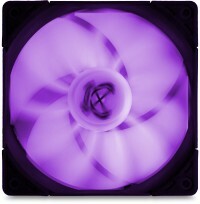 A regular RGB fan version is also available. 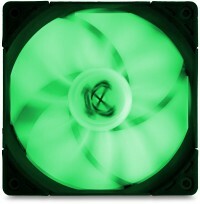 Eight RGB LEDs arranged in a ring around the fan motor generate a consistent and powerful illumination of the translucent fan blades. The LEDs are operated by a standard 4-Pin RGB cable that can be directly controlled by the common RGB system of various motherboard manufacturers. Compatible, among others, are systems like ASUS Aurora Sync, ASRock RGB LED, MSI Mystic Light Sync and Gigabyte RGB Fusion. In order to guarantee an exceptionally high level of stability and durability, the fans from the Kaze Flex Series are equipped with a self-contained fluid dynamic bearing (Sealed Precision FDB). The bearing and the spindle are made entirely of high quality compressed metal and lubricated by a special oil film resistant to temperatures of up to 250°C. This drastically reduces friction, ensuring smooth operation and minimised wear, which results in an average life-span of 120,000 hours. 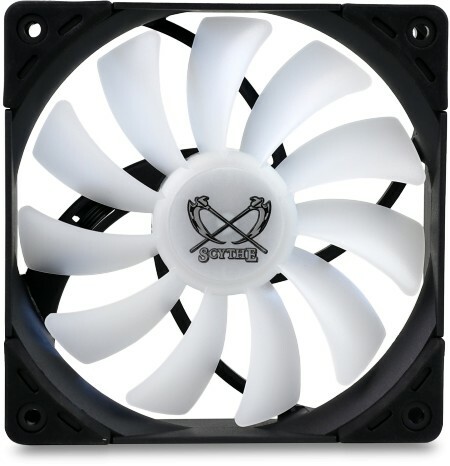 The Kaze Flex fan series is equipped with vibration and shock absorbing rubber pads which cover the tunnelless mounting holes. These decouplers effectively eliminate possible vibrations and allow low-noise operation. The Kaze Flex 120 RGB PWM comes with a 50 cm long sleeved 4-Pin cable as well as a standard 12V 4-Pin cable for RGB control with an additional pass-through plug. 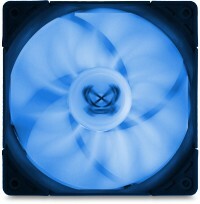 This allows easy installation in almost any system configuration. An adaptor for direct connection to the power supply is also included.